Our standard wood-burning stoves are ideal for homes with or without an existing fireplace. 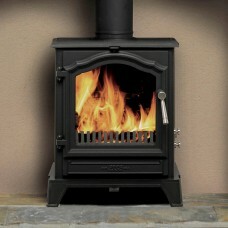 This type of stove offers a cosy, efficient and environmentally-friendly means of heating a room. Designed to deliver high output at a low cost, this is the perfect home heating appliance if you are looking for ways to lower utility bills this winter. Available in many different styles and dimensions, made from steel, cast iron or a combination of both. 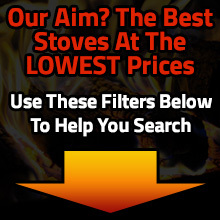 we are sure we have a stove to suit your taste and budget. Alternatively, check out our multi-fuel range, for stoves that burn a variety of fuels. Order today and get free and fast delivery.